WinX DVD Ripper Platinum is an all-in-one DVD ripper software capable of ripping both DVD disc and DVD ISO image to mainstream videos, such as rip DVD to AVI, DVD to MP4, H.264, MPEG, WMV, MOV, FLV, 3GP, etc. It can also help users faultlessly rip and convert DVD (including encrypted DVD) to portable devices and smart TVs, such as DVD to Apple (Xs/Xs Max/XR/X/8/7 Plus, iPad (Pro/mini 4/Air 2), iPod, Apple TV, iTunes), Android (Google New Nexus 7, Chromecast, Samsung Galaxy Note 8/S8/Note 7/S7 edge, HTC One M8, Amazon Kindle Fire HDX), Huawei Mate 10, Microsoft (WP8, Surface, Xbox), Amazon Fire phone, Sony (PSP/PS4), Fujitsu, etc. This program brings you No.1 fast DVD ripping solution in the market thanks to the cutting-edge technology to support Multi-core CPU (maximally 8-core processor) and Hyper-threading. 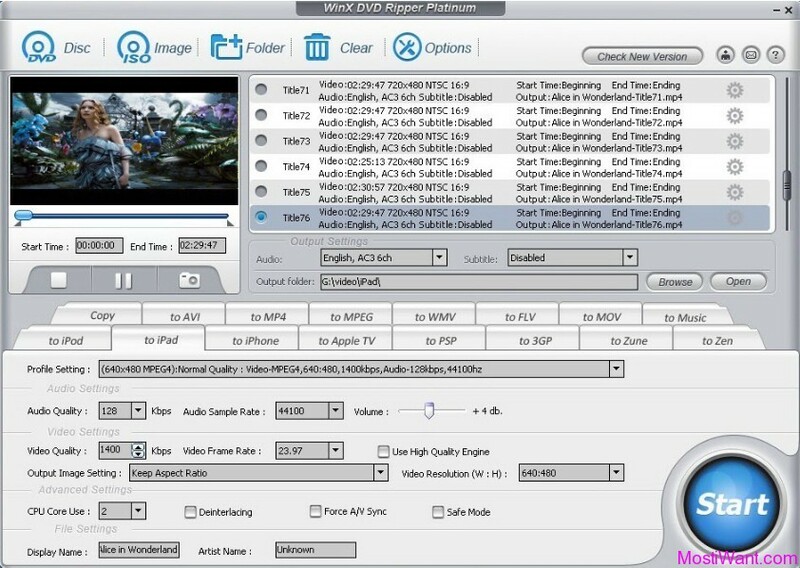 Besides converting DVD to regular video formats, the latest version WinX DVD Ripper Platinum is built in 4 innovative DVD copy modes to meet users’ up-to-date DVD backup demands – clone DVD disc to ISO image, to a folder at a 1:1 ratio, backup DVD main title content for playing on PC, PS3, Xbox, Media Center, etc, and copy DVD title fully to a multi-track MPEG2 file, including all videos/audios/subtitles. With the help of the Hyper-Threading Technology, Super Encode Engine and support for multi-core CPU, it can copy DVD with all videos, audio tracks and subtitles in several minutes (Conversion time also depends on your CPU and DVD driver speed). It also has High Quality Engine and De-interlacing Engine to maintain original video audio effect of DVD maximally. WinX DVD Ripper Platinum is the ultimate choice for family DVD backup. For Advanced users, this DVD ripping software offers flexible choices to fine-tune and adjust parameters to tailor the output videos, in terms of video audio codec, bitrate, frame rate, aspect ratio, resolution, audio codec, audio channel number, sample rate, etc. You can customize and apply your own settings to all. This DVD ripping software is also preloaded with a video editor to polish your DVD movies. You can crop video to remove the unwanted borders and area, trim video to set the start/end time to cut video clips out and merge to combine several titles. You can also select desired built-in subtitle track (incl. forced subtitle) and even add the downloaded SRT subtitle files in any languages to the DVD video. 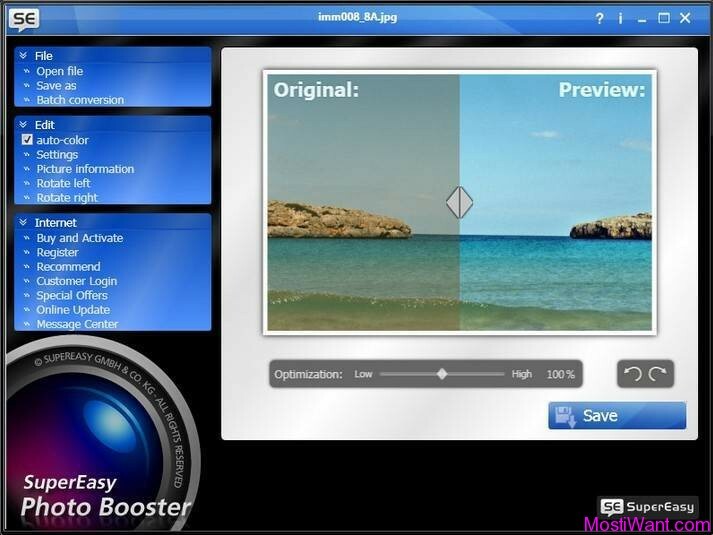 The built-in video player enables you to preview DVD movie as well as take snapshot to save as PNG files. 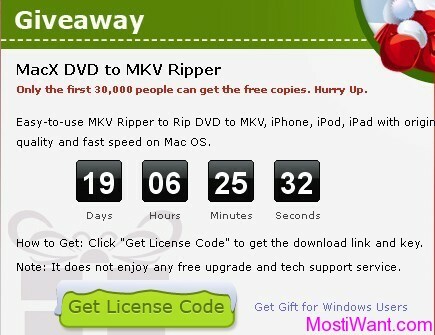 WinX DVD Ripper Platinum is normally priced at $39.95 per license key / registration code. But Digiarty Software (WinXDVD) are having a giveaway where you can download WinX DVD Ripper Platinum V8.9.0 full version for free. 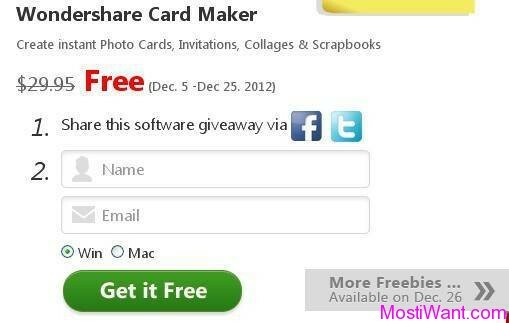 Visit the promo page here or here and click “Get Free” button to download the giveaway package. the only free software here is the free trial version. anyone can get that anytime. Promo runs until 22/10 but must register before 1/10? do not get the code? sorry that’s an old image taken from previous giveaway. 22 if so why do I not get the code? 1. Please activate the license code before Oct.26,2018. 2. Take the chance to turn your old DVD (movie) discs into new digital files. DVD? Who still uses a DVD? Only blu-ray.